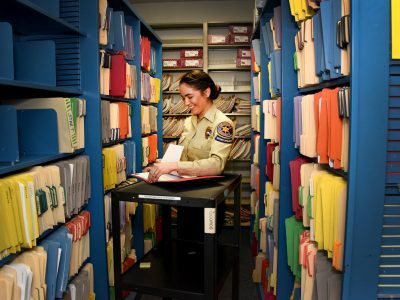 Under the supervision of a Records Manager, this unit provides all law enforcement agencies in Ventura County with a central repository of criminal records. 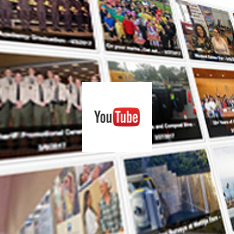 It prepares complaints and provides criminal reports to both detectives and the courts. 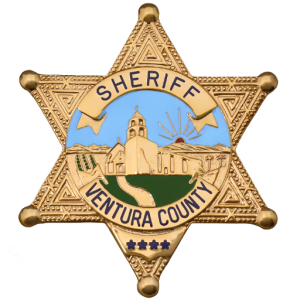 Additionally, this 24-hour per day, 7-day per week operation maintains the countywide automated Wants/Warrants System which contains over 93,000 warrants on individuals, and formal probation conditions on those persons convicted of crimes within this county. 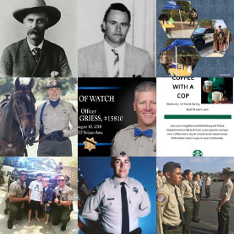 It also operates our interface with both the State and Federal systems for teletypes, wanted persons, stolen vehicles/vessels, stolen property, criminal histories, and driver/vehicle licensing information . Recently, a high-tech document imaging system was installed to deal with the storage problems associated with the huge quantity of reports received and processed by this unit. This is a first step toward the goal of creating a paperless records system. Livescan fingerprinting and digital photo-imaging are currently being utilized, and mobile data computers in patrol units are now installed in most patrol cars. The Licensing & Registration Section of this unit processes business and special event licenses, gun registrations, required criminal offender registrations, and provides fingerprint services.